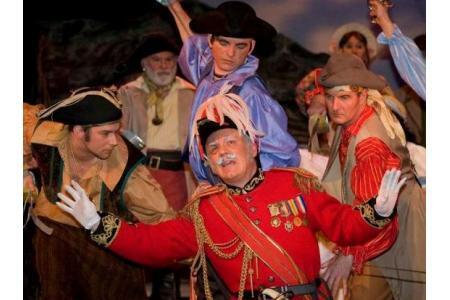 If you love the Gilbert & Sullivan operas, then either come & join us or watch us in a performance! 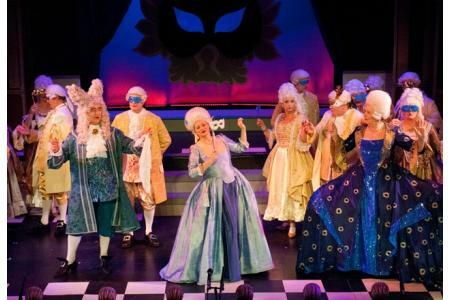 Dedicated towards the works of the Gilbert and Sullivan operas and providing education to our members and the community in all aspects of theatre. 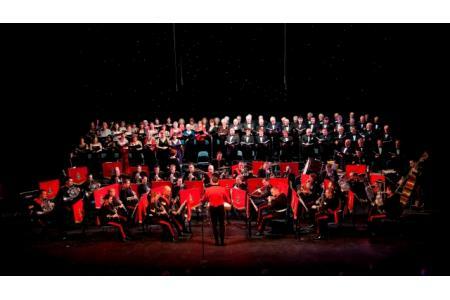 We aim to produce professional concerts and shows to the highest of standards. pays for a recruitment article to seek new members.